While other firms are pulling back, Practi-Cal is investing in the future of school-based claiming. Recent years have revealed changes in both the School-Based MAA program (RMTS) and LEA Billing Option Program (LBO) and your LEA will require a consultant with the experience, technology and support structure to assist in managing a successful program. As new eligible services, practitioner groups and free care are added to the LEA Billing Option Program, rest assured that Practi-Cal’s system is ready and consultants are prepared to assist you with on-boarding these new services. Practi-Cal has service models to meet the needs of any District or COE. Our goal is to match the appropriate service and software solutions to your LEA’s needs. Click on a service model below to learn more. CSBA’s Practi-Cal provides a software licensing solution that goes beyond what other firms can offer. 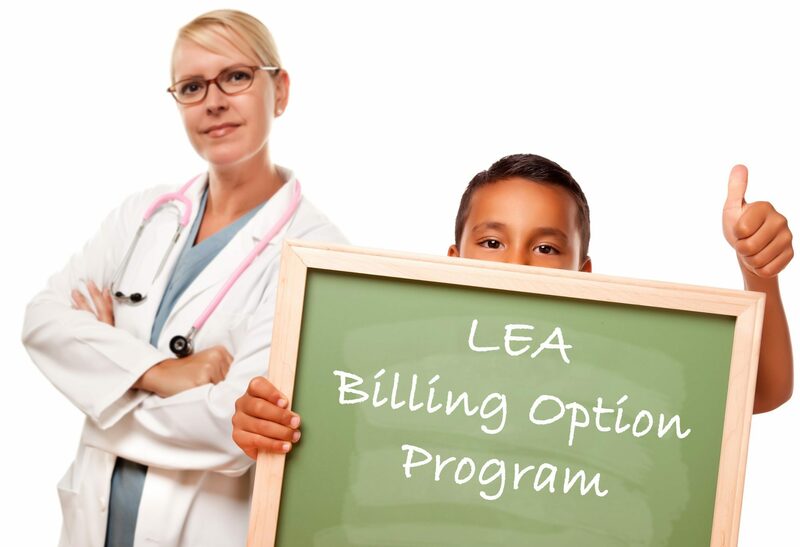 This model can save your LEA costs and provide a complete solution for your LEA Billing Option Program. LEA will receive all of the benefits of our Consultant-Driven model, with the exception that the assigned experienced consultant will provide support remotely. This model does not lower consultant support, just changing how it is provided. This allows us to offer a lower fee for this model. Click a practitioner type below to learn more about the benefits of SpEdCare. Supervising nurses can enter authorized services that will create a “known service”. SpEdCare will intuitively hold claims until all authorized services are entered. Users can upload & review prescriptions and documents relevant to a students authorized services. Like paper forms, supervising nurse can customize documentation templates for authorized services for the rendering practitioner to update with daily outcomes and notes. Supervising nurse can electronically review service records and approve or deny individual records or in bulk. If denied, a notification will appear on the rendering practitioners screen with instructions. Nurse can also add additional notes to the service record. Quicker and easier than paper…..Users can quickly enter daily procedures such as; specialized health care, accompanying & monitoring, bus aide, etc.. Users can also, review prescribed orders, services and access service documentation templates created by the supervising nurse. Multiple practitioners can add service to the log and as well as view previously recorded services by other rendering practitioners. Users can save frequently used documentation templates to their library and use the templates as a base for service documentation. Simply update the template with the daily service outcomes. Assessment templates can also be saved to ensure program requirements are met. Users can view, edit or delete previously entered services, as well as any progress notes that have been entered. Practi-Cal has just released a newly enhanced library to communicate; new features, program changes, help topics and important reminders. Users can easily update student information, including parent consent for Medi-Cal and OHC. Services can be entered for IEP/IFSP, Other Authorized Plan (504, IHSP, etc), or No authorized Plan. A report showing submitted service minutes, regardless of who provided the service. This will assist in ensuring the appropriate number of services have been submitted, per the authorized plan. Users can quickly review previous service notes without leaving the documentation screen. Users can quickly search for and add students to their caseload, including authorized minutes. Using our drag & drop feature, students can be placed into unique service groups. Services can be entered for IEP/IFSP, Other Authorized Plan (504, IHSP, etc), or No Plan. Quick, easy and compliant feature to record new SLP Assessment procedures. Coordinators can easily run “Date of Service” and “Check Date” reports with a variety of filters to quickly dive into the information that matters. Coordinators can quickly review the status of claims that have been submitted. Send, receive and store messages with Practi-Cal or internal staff. Receive weekly updates of changes and upcoming tasks. Reports to show the number of monthly submissions by each active practitioner. Coordinators can easily review and manage prescriptions, MD orders, IHSP’s, Consent Documents, etc. that have been uploaded to SpEdCare. Provides a report showing submitted service minutes for a student’s authorized Services, regardless of who provided the service. Coordinators can add, remove or update practitioner information in SpEdCare. This includes various compliance and training elements, allowing SpEdCare to intuitively know who is allowed to claim for various services. SpEdCare allows districts to setup and manage authorized transportation services, ensuring compliant, yet maximized reimbursement. SpEdCare’s proprietary algorithms , know when it is authorized to release transportation claims for reimbursement. SpEdCare also allows for district to release held transportation claims, when services were provided by a third party. It has never been easier to manage students and routes. 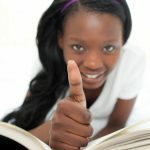 SpEdCare allows the user to add or move students to assigned routes easily by dragging and dropping the student name. Choose origin and destination and SpEdCare will calculate the direct route miles, to ensure maximum program compliance. SpEdCare’s bulk entry, allows users to quickly and easily enter transportation services. There are many firms in California offering LEA Billing services and software, but only a few of these firms have an “A” rating in server security. We strive to lead the way with security, because our number one goal is to protect your LEA’s confidential user and patient information. Additionally, our security rates higher than the leading special education management system in California. Want to know where your current vendor falls? Contact us and we will provide you with a link to verify. Our goal has always been to protect the user, the patient, and the district. This is why SpEdCare’s electronic signature exceeds the state requirements. AB-1584 Vetted and Compliant - Do you know your liability? LEA’s are now required to vet any third-party software provider who houses student information. CSBA’s Practi-Cal meets all California requirements. We hope you found the information above helpful. We invite you to learn more about our services and software. Click this button to request a detailed proposal for our services & software.